An interview on Radio Sputnik International. The events of the 3rd-4th October, 1993. 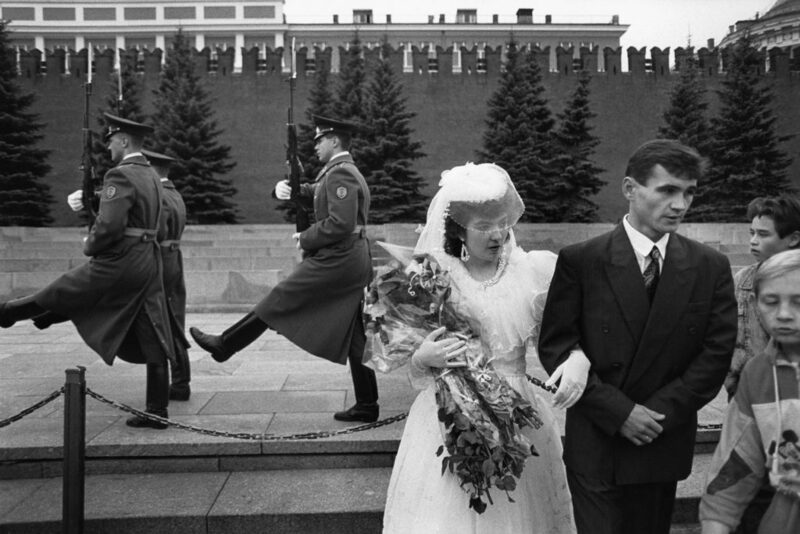 ‘We Ended Up Under Fire of a Sniper’: Photographer Recalls Russia’s 1993 Crisis. Read the full interview on Radio Sputnik International website.